While you may have been enjoying barbecues and sunshine over the long holiday weekend, several malware programs were busying inserting themselves into Google’s Android app portal. According to security firm Lookout, over two dozen apps were infected by malicious programs. When all was said and done, some 30,000 to 120,000 users are said to have been affected by the outbreak, dubbed Droid Dream Light. Google was quick to respond and pulled the 25 apps suspected of being infected. Those apps include titles developed by the companies Magic Photo Studio, BeeGoo, Mango Studio and E.T. Tean. Lookout says the this latest round of malware does not rely on users manually launching infected apps to trigger the malware’s behavior. Rather, the programs can be activated through basic phone functions, such as an incoming call. Droid Dream Light programs are capable of prompting users to download additional packages to their phones, but apparently cannot do so without user consent. 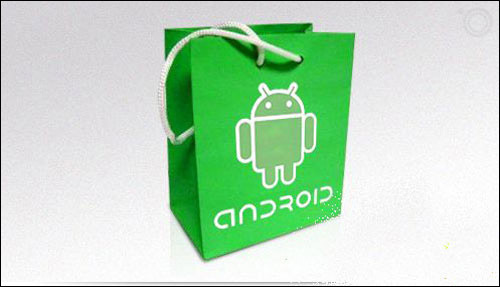 Previous Android malware outbreaks have featured programs capable of downloading additional packages without user intervention. Lookout says that it first became aware of Droid Dream Light after a developer alerted the company that versions of his apps were appearing in the Google Marketplace in modified forms. Droid Dream Light comes in the wake of a similar wave of malware infections that were first reported in early March of this year.